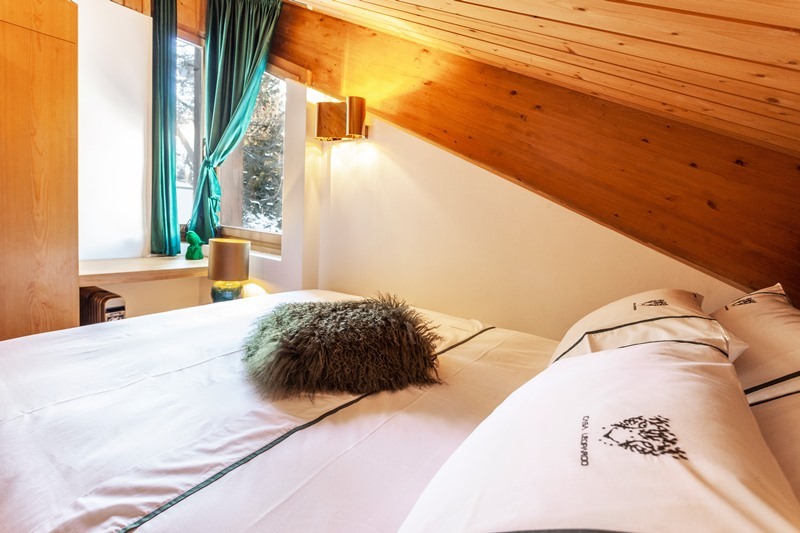 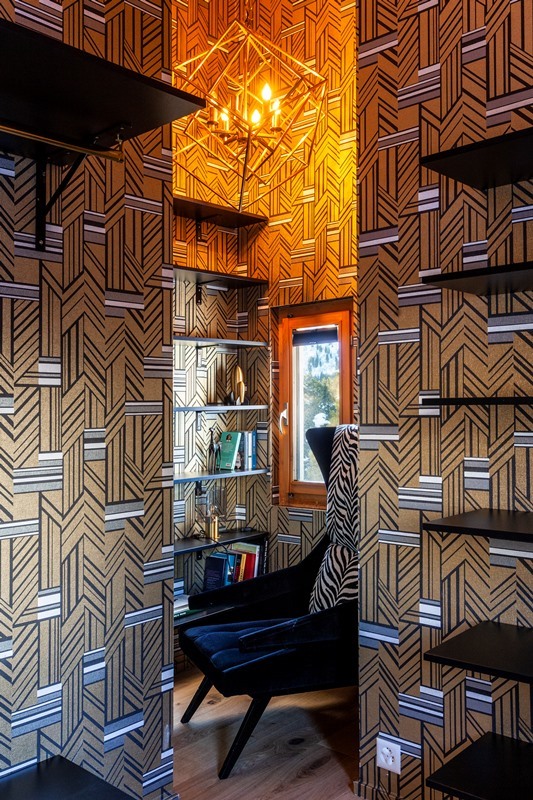 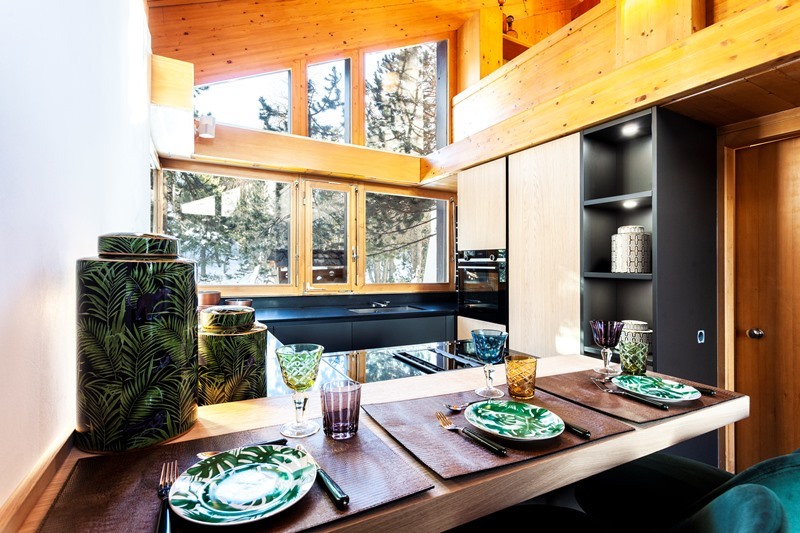 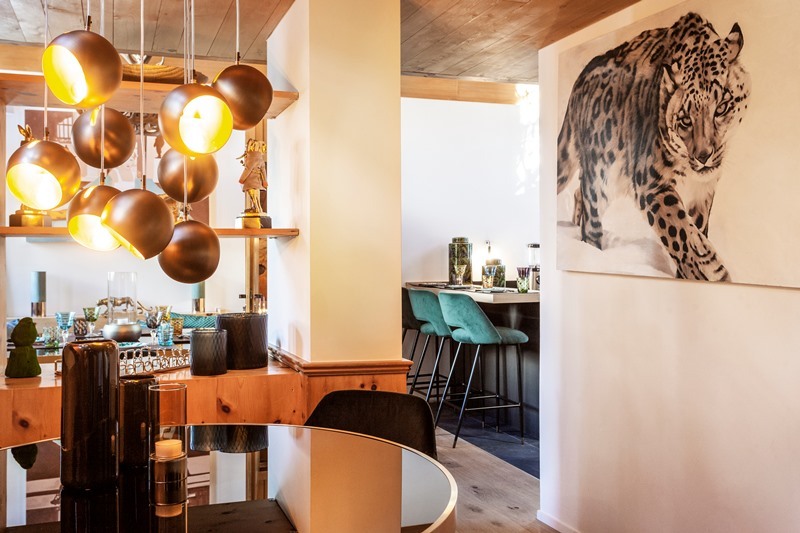 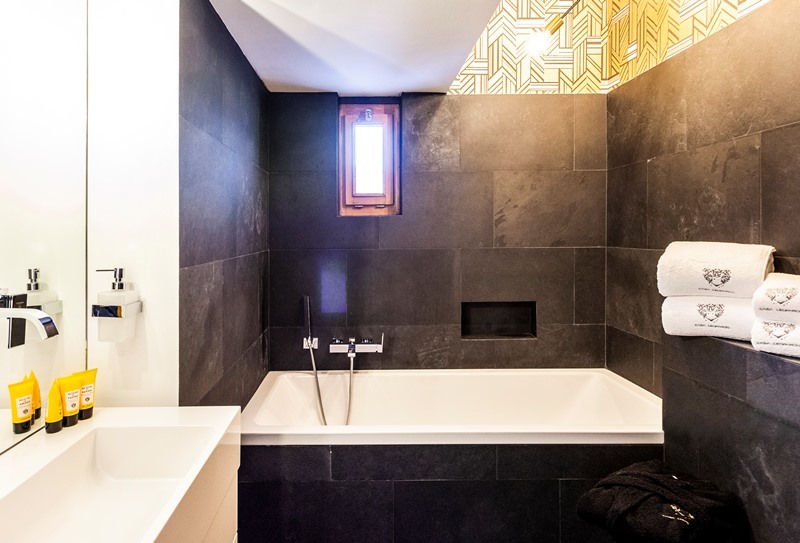 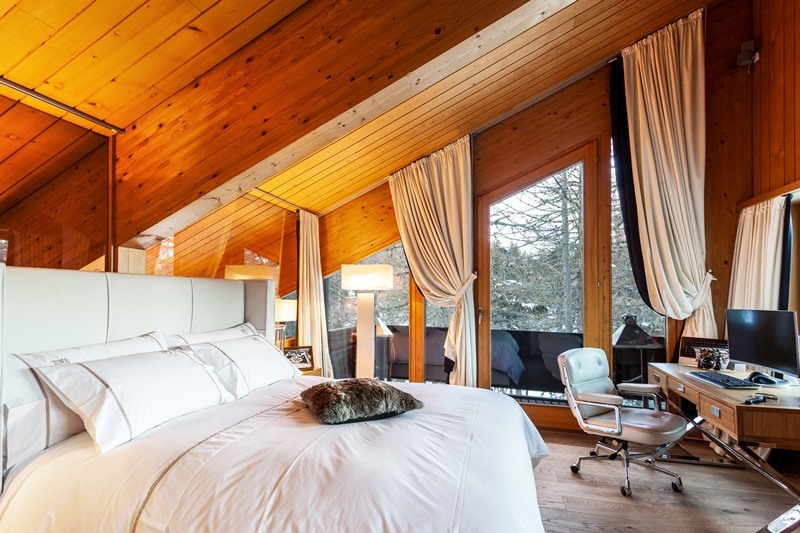 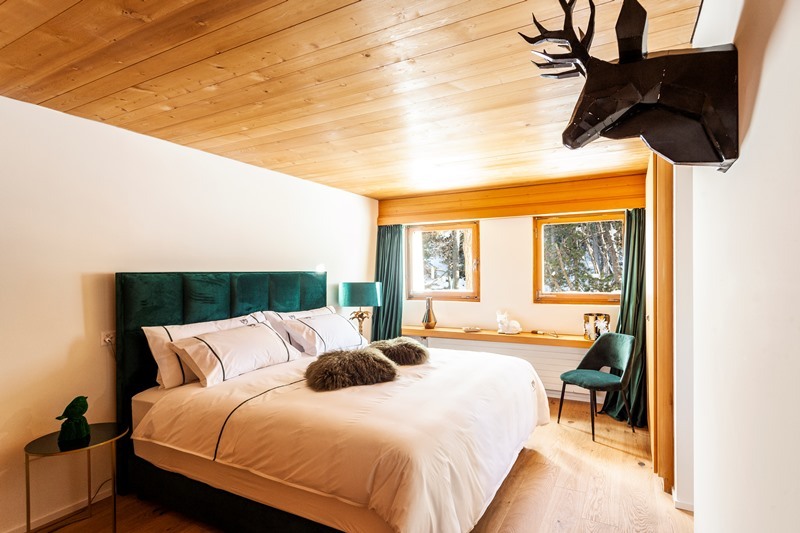 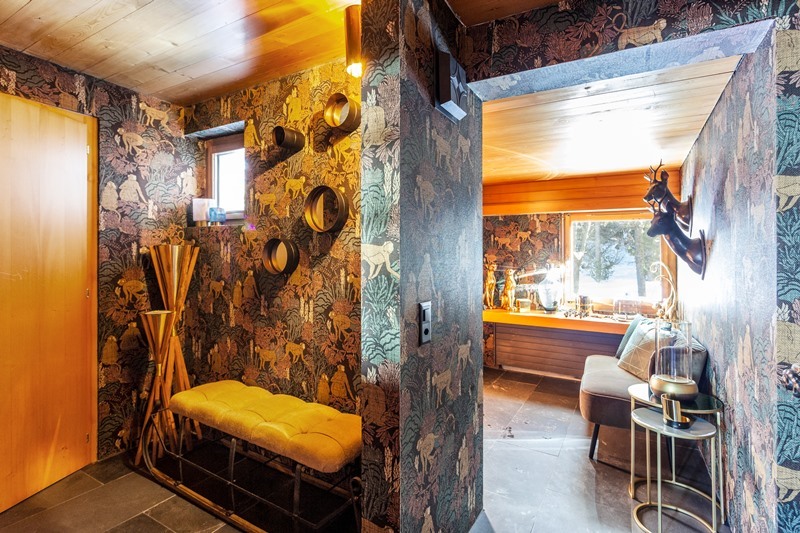 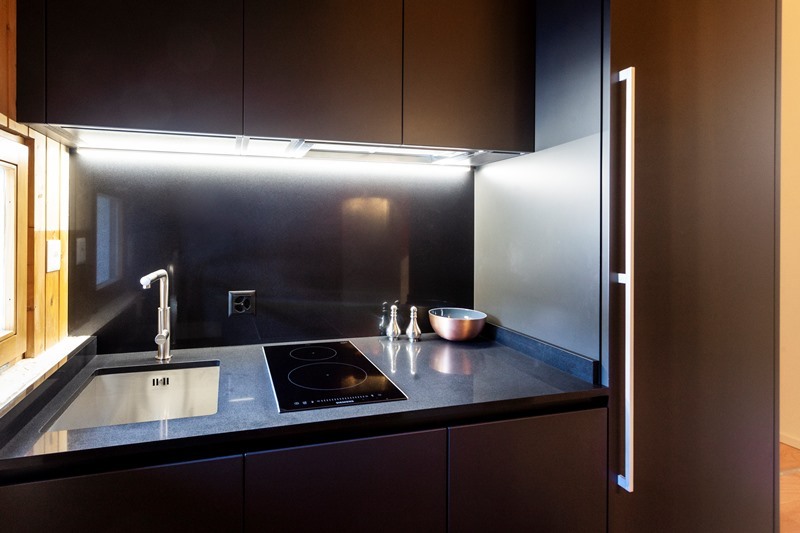 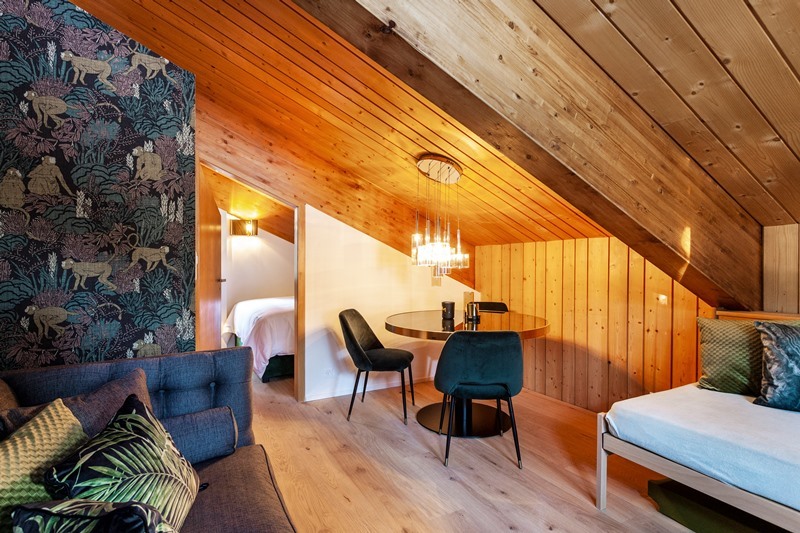 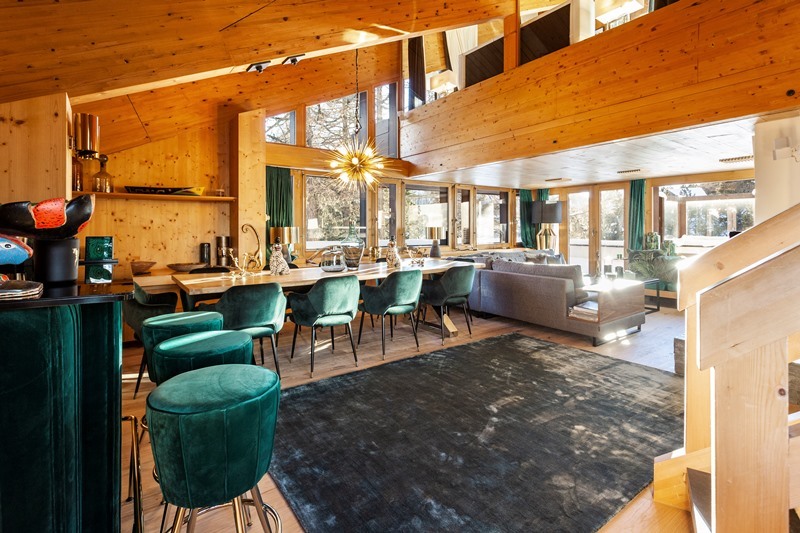 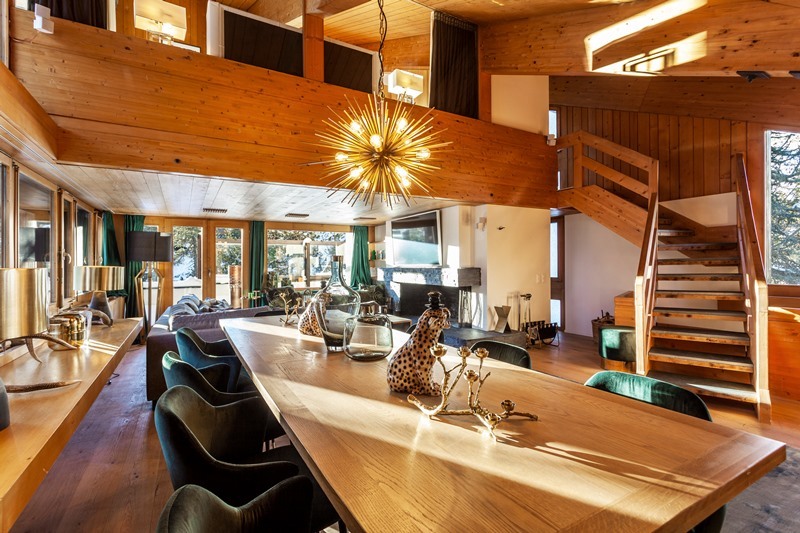 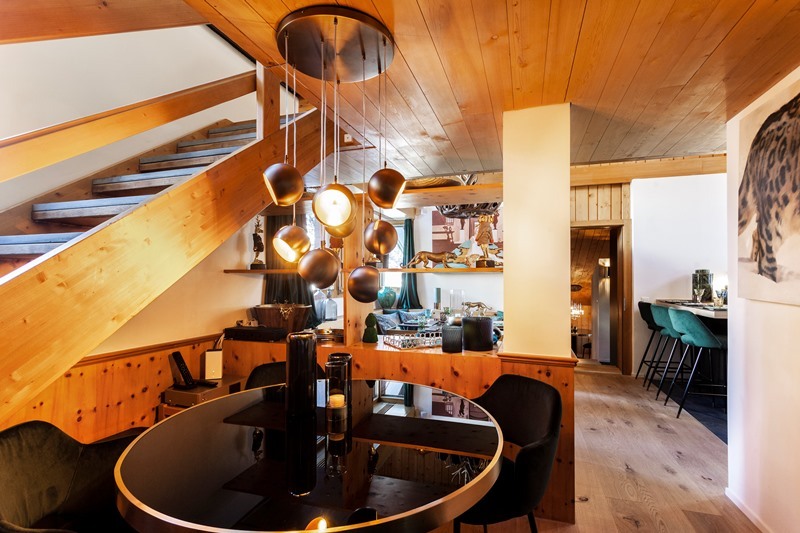 Chalet Leopard is a newly redeveloped contemporary property with a generous 300 square metres of indoor environment.Originally it was designed by the well known Swiss architect Ernst E. Anderegg. 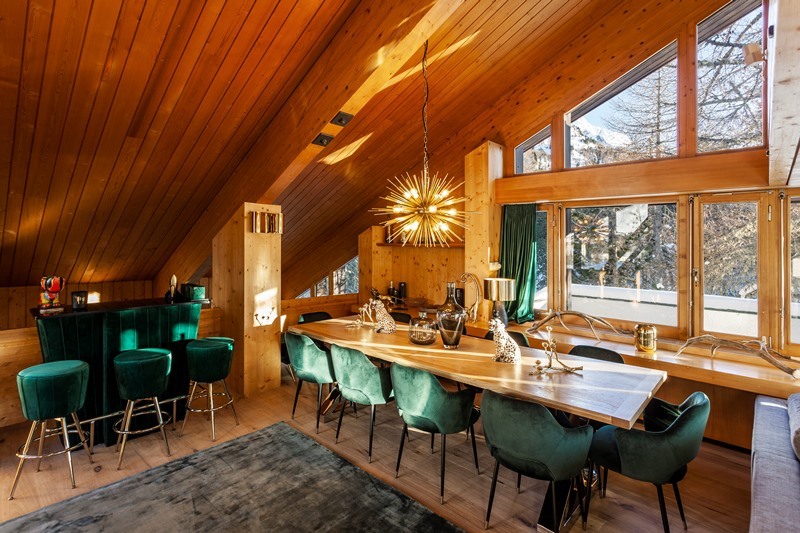 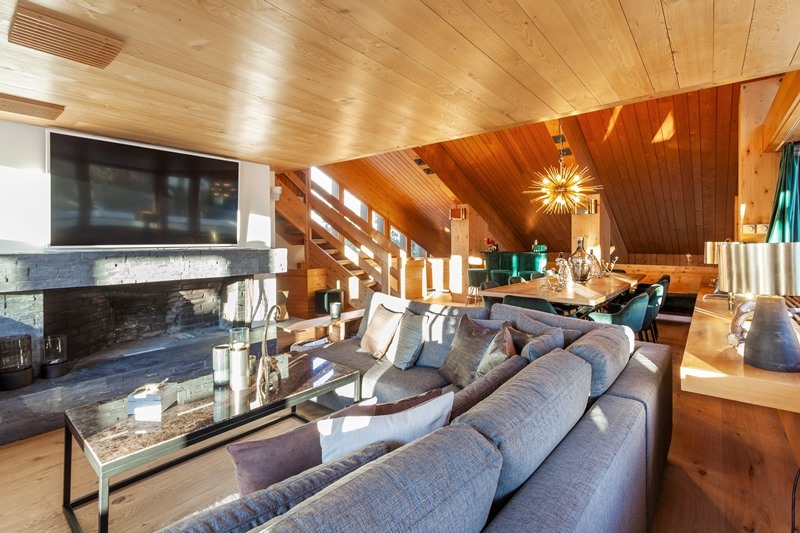 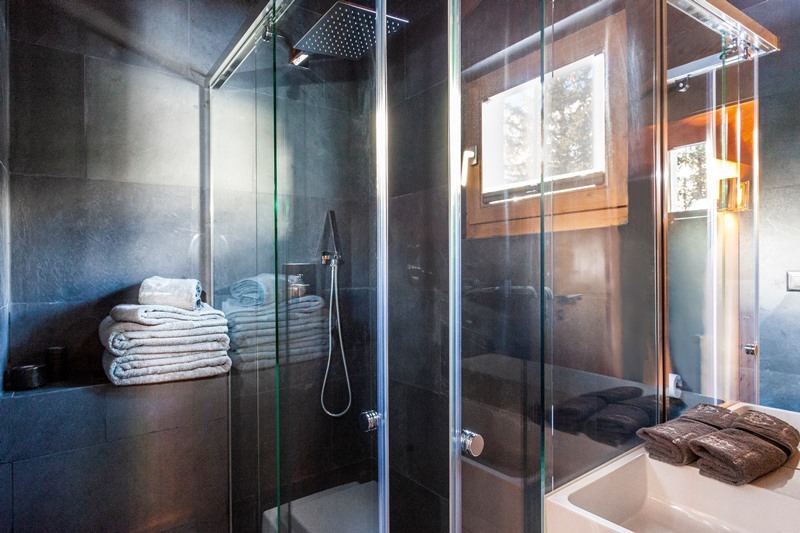 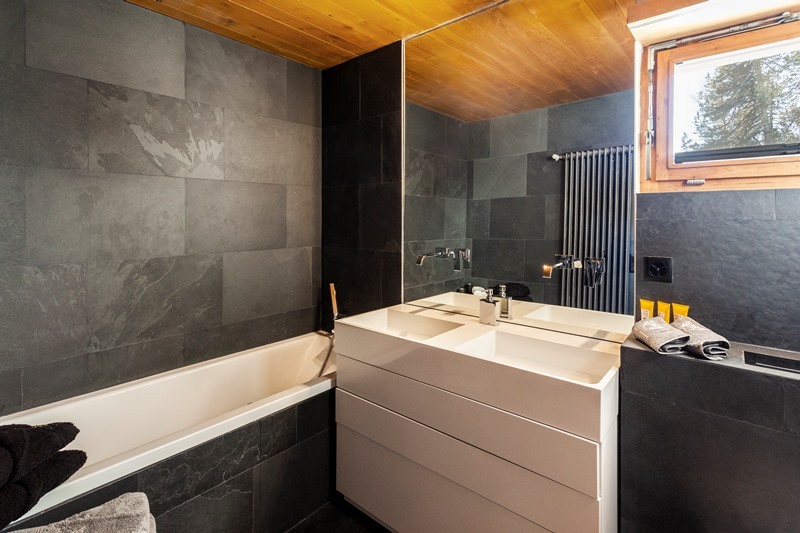 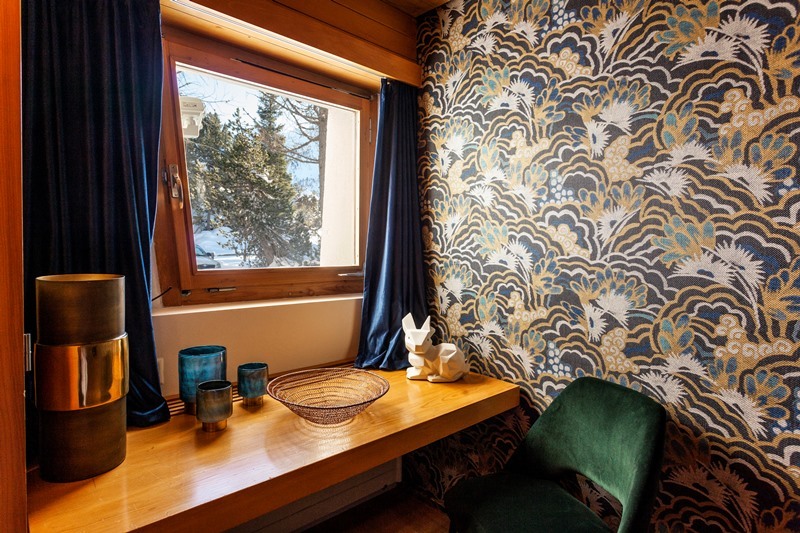 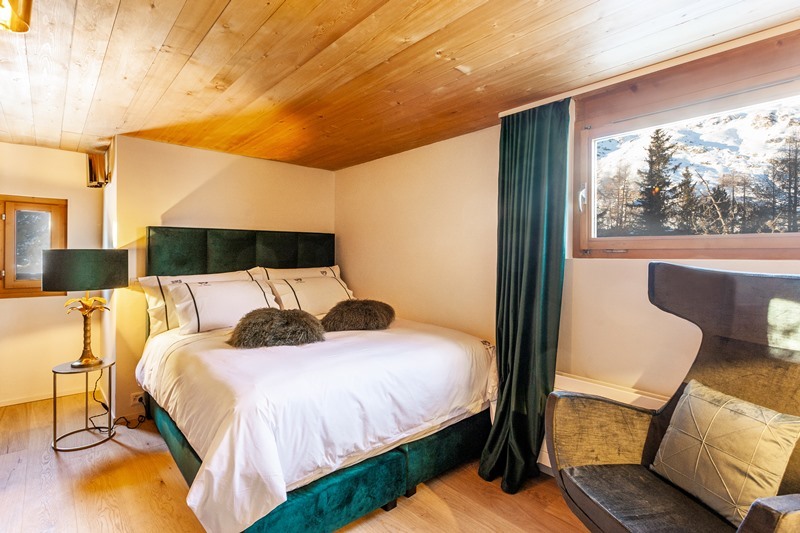 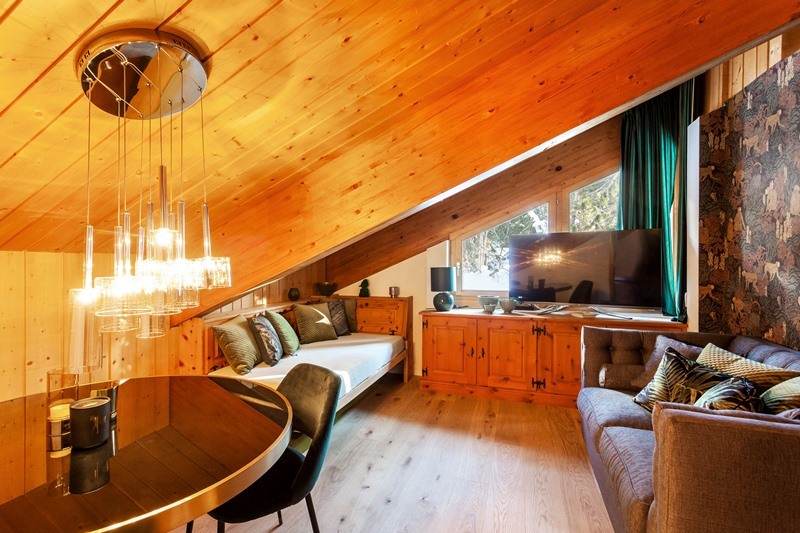 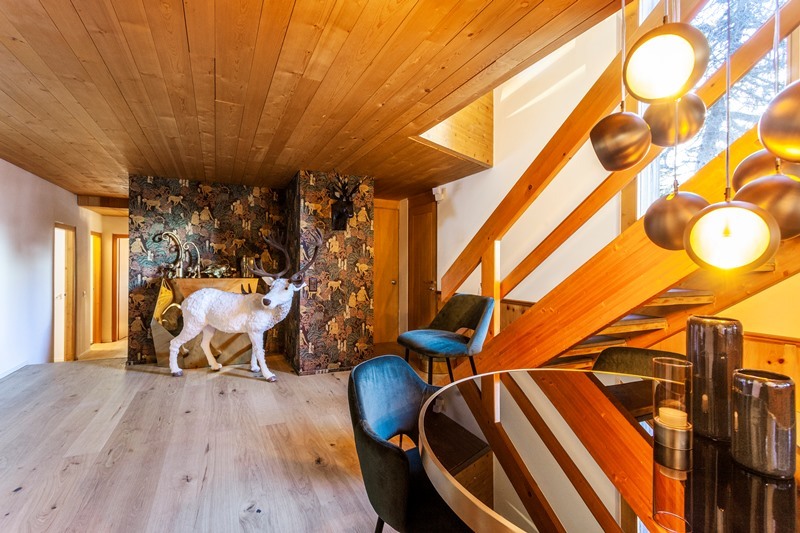 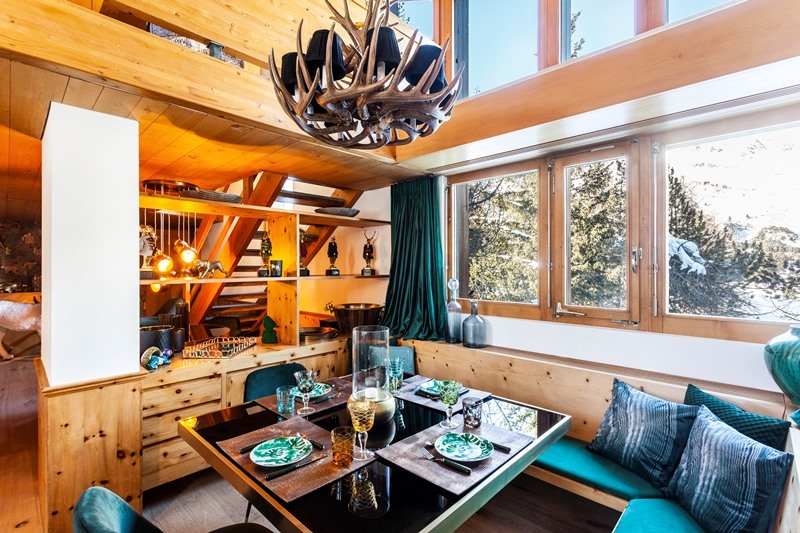 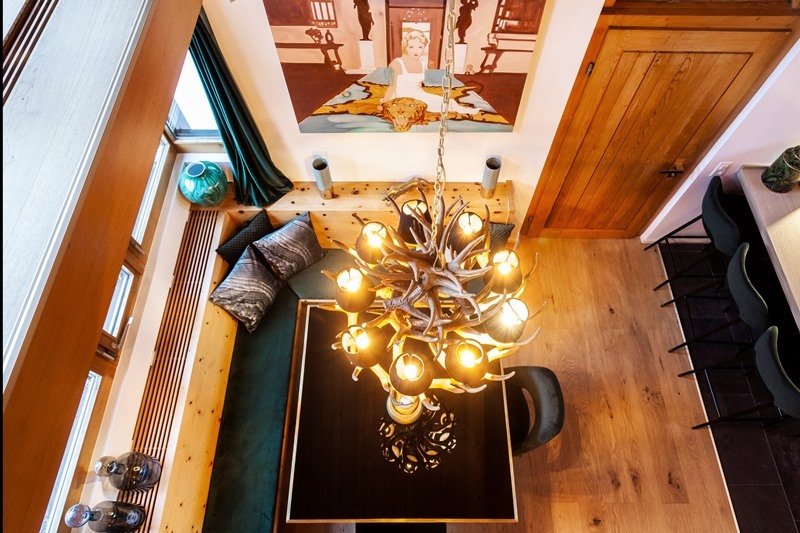 This chalet is ideally situated in the natural environment of Maloja and close to the exclusive alpine resort St. Moritz. 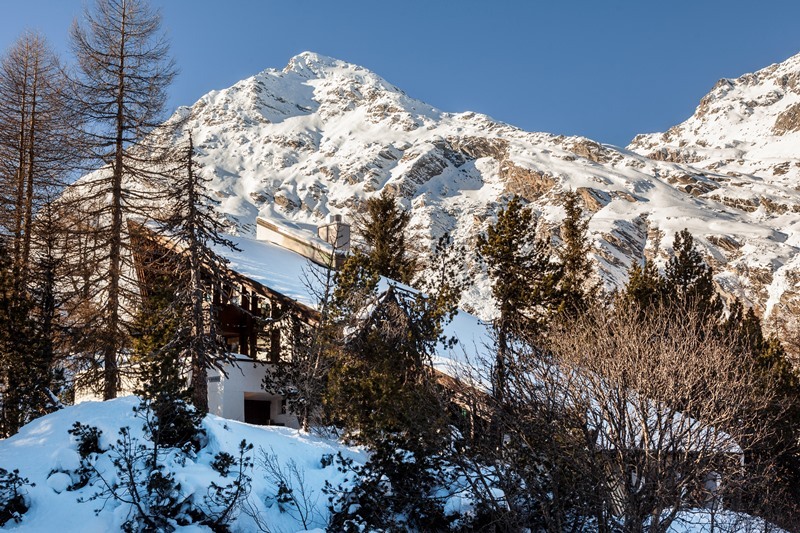 Located on a 4000 square metres of forest land, the property has a stunning mountain view of the Swiss Alps. 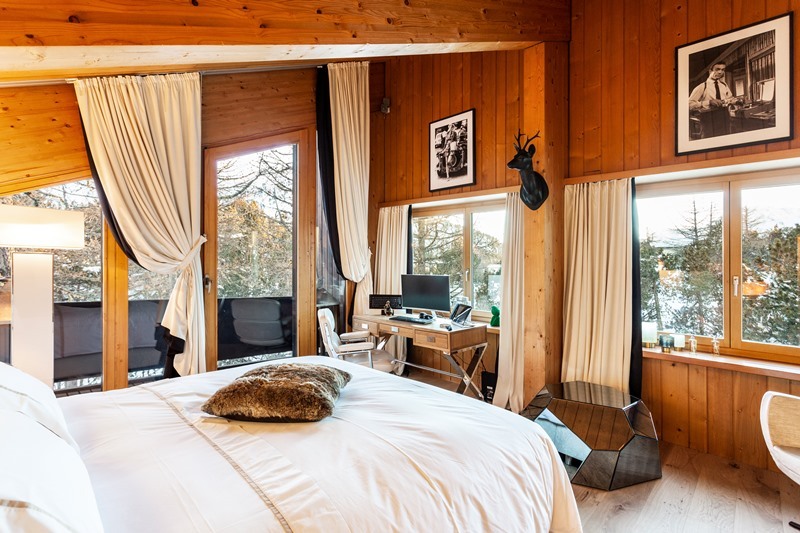 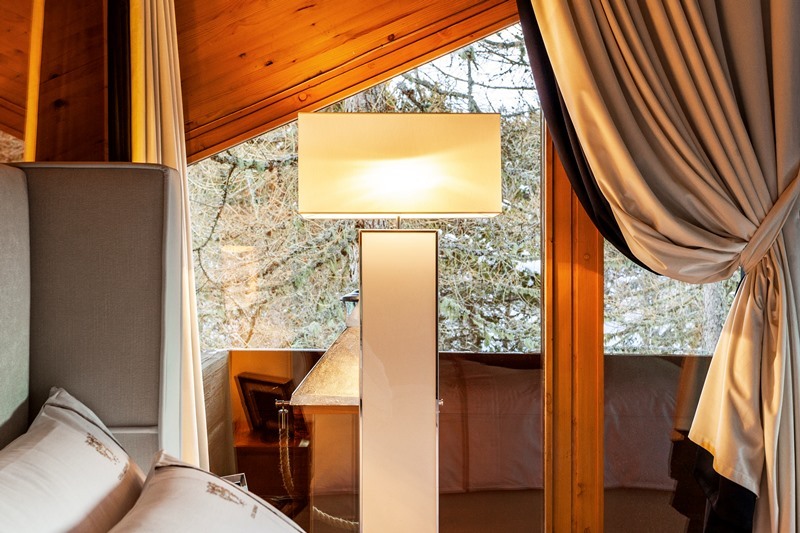 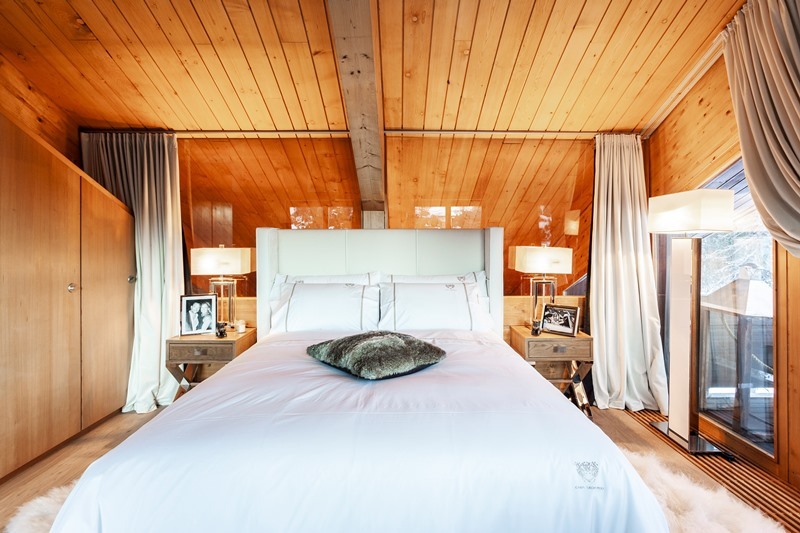 Chalet Leopard offers an exclusive privacy in a very quiet environment ,a perfect place to find peace and relaxation. 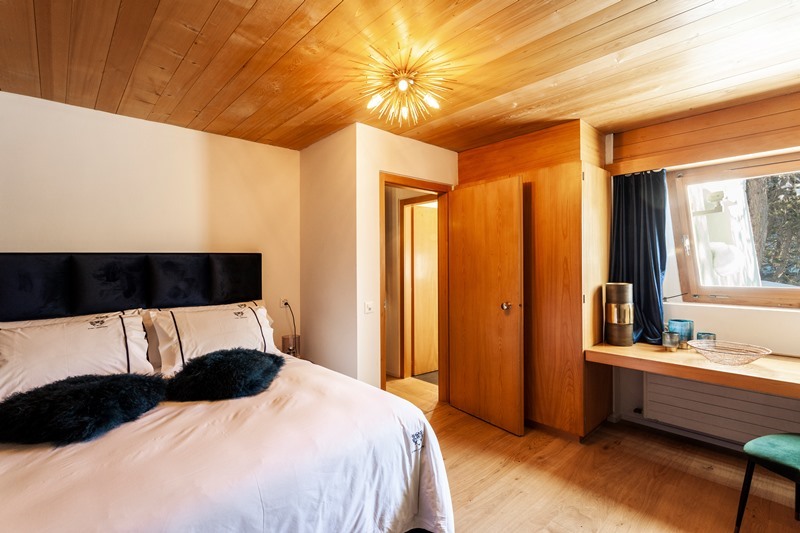 Bedroom 2: Double bed with a bathroom next door.